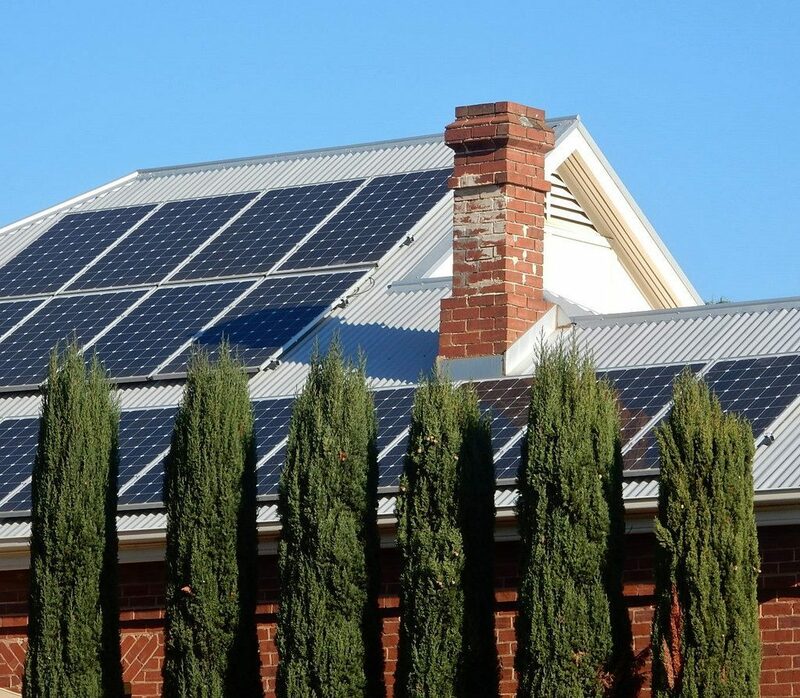 Thanks to high electricity prices and declining installation costs, more and more homeowners in Australia are putting up solar panels on their roofs to cut down their utility bills. While this is a very positive development for the country’s solar market, a serious environmental downside has emerged from the surge of demand for residential PV systems. The Australian government has yet to establish a regulatory framework for the disposal and recycling of solar panels, and this has resulted in retired solar panels piling up in landfills across the country. If left unresolved, this problem is due to becoming an immense burden on the wider environment. According to Australia’s Clean Energy Regulator, roughly over 31 million units of solar panels had been installed on the roofs of more than 2 million homes in the country as of December 2018. These figures are now raising concerns over what should be done to solar panels when they reach the end-of-life stage. The country’s government agencies, industry groups, and environmental organizations have all agreed that the federal government must create a regulatory mechanism that effectively deals with the recycling of the components of a PV system. A huge quantity of aging or damaged solar panels have already been thrown out as ordinary garbage, and tons more are expected in the future as Australian households adopt solar energy or starting to replace their older solar panels. Without proper provisions in place, the government’s promotion of solar energy may actually invite criticisms from environmental and social movement organizations. According to reporting by the Sydney Morning Herald, the Australian government in April last year initiated a plan to work with PV product manufacturers and solar project developers to manage the disposal of solar panels and related storage batteries. Jeff Angel, director of Total Environment Center, told the Herald that the government has accelerated its efforts in this area, but its action is long overdue and inadequate. The Center, which is one of Australia’s environmental advocacy groups, has stated that the government has the responsibility to create regulatory policies for the comprehensive end-of-life management of PV systems. The regulations also have to be in step with the growth of the solar market. A standard solar panel (also called a crystalline silicon PV module) is made up of 65-75% glass, 10-15% aluminum (for the frame), 10% plastic, and 3-5% silicon. Depending on the specific technologies, the panel may also contain heavy metals such as lead, chromium, and cadmium. The main challenge in recycling solar panels is to separate its different components that have been tightly encapsulated by a polymer resin. Currently, the recycling of solar panels as a business in Australia has yet to reach economies of scale and requires support from the government. Even if there are technologies that can streamline the process, the overall quantity of decommissioned solar panels has not grown to the point that makes the business profitable. For now, most of the abandoned solar panels in Australia are buried in landfills. Reclaim PV, which is the only company in the country that specializes in recycling PV products, wants to change this situation. The company is lobbying the government to make the current regulations on the disposal of TVs and computers applicable to solar panels as well. Such a move would end the practice of throwing solar panels into landfills. Reclaim PV is also working with solar companies and the Institute of Nanoscale Science and Technology at Flinder University in Adelaide to develop a more efficient process based on pyrolysis. According to a statement made on its official website, Reclaim PV can effectively get rid of the polymer resin so that glass, aluminum, and even solar cells can be recovered. The company is also working on ways to remove undamaged solar cells from panels so that they can be used in other products. Clive Fleming, CEO of Reclaim PV, said that the solar recycling programs in Europe are more comprehensive compared with Australia’s because the EU already made solar panels subject to its Waste Electrical and Electronic Equipment (WEEE) Directive in 2012. Fleming hopes that his company will be able to bring the same concept from Europe to Australia. The push to institute policies for the recycling of PV products is getting stronger because millions of solar panels will be jettisoned in the future. In Australia, the first massive wave of decommissioning of solar panels is anticipated to occur in 2020, as the numerous residential and utility-scale PV systems installed in 2000 (as part of the solar push by the government at the time) enter the retirement age. To meet the same challenge, Taiwan’s Environment Protection Administration and Ministry of Economic Affairs are currently developing a solar panel recycling scheme, which was supposed to be introduced at the end of 2018 but has its schedule pushed back. Based on earlier media reports, the Environmental Protection Administration wants PV product manufacturers to contribute to the funding of the recycling program in advance starting in 2019, even though the crafting of policy provisions have not completed.